Your entry is limited to 250 characters and/or 4 lines. 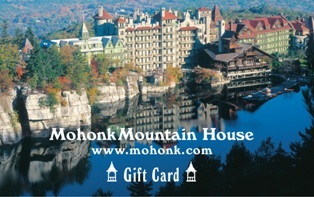 Gift Cards are nonrefundable and are valid for 18 months. A nonrefundable $2.00 maintenance fee will be deducted each month from the card balance commencing on the 1st day of the 19th month.